Murfreesboro Tow Truck Service can assist you with accident vehicle recovery. We provide 24/7 towing service for customers in and around Murfreesboro, TN. Call us at any time if you need a tow or roadside assistance. We provide the level of care and service you deserve, and provide compassion and support to reassure shaken drivers after an accident. 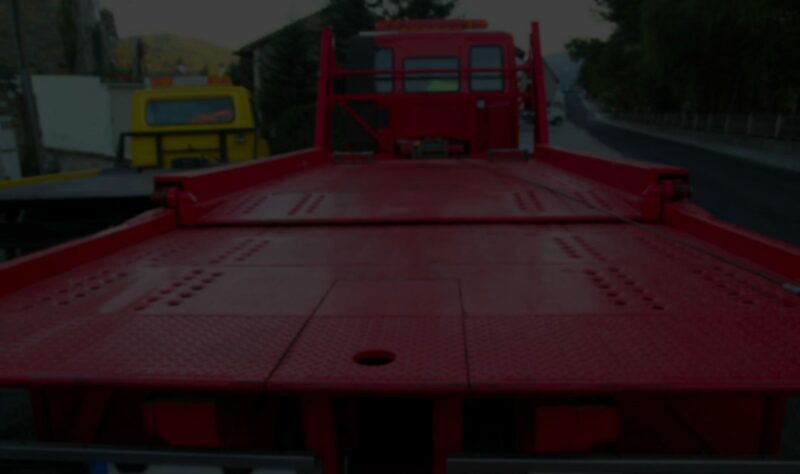 Our company offers flatbed towing as well as heavy-duty towing. This ensures that we are able to assist with the recovery of any type of vehicle that has been involved in an accident within the city of Murfreesboro, TN.